Doll clothes. Costume Set 5. 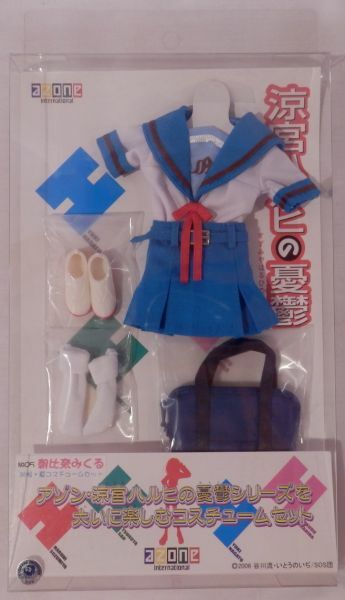 For 1/6 HAF Asahina Mikuru.